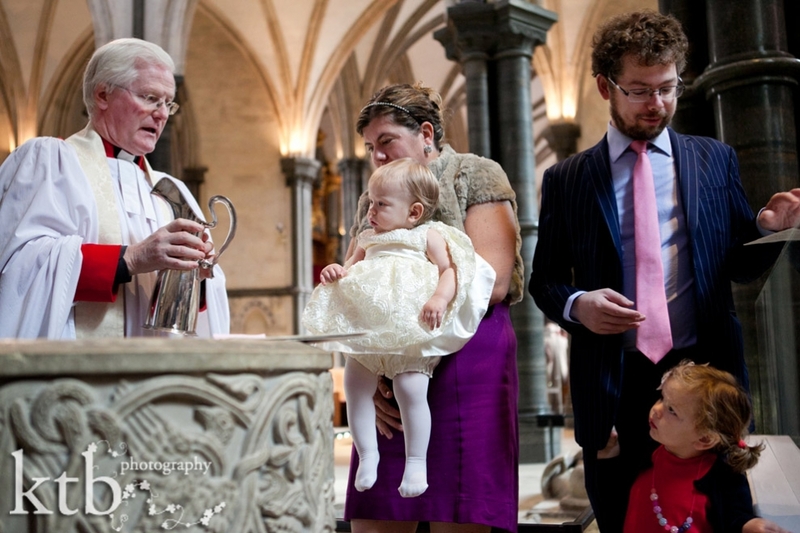 Baptisms are always a joy to photograph, but this one at Temple, in Inner Court in central London was really special as the mum and dad are good friends, and their daughters have basically been adopted by my sons as little sisters. I took my oldest son who was well-impressed at the gates being lifted as we drove into Inner Temple and was fascinated by the amazing architecture and relics of the beautiful sanctuary. I even gave him his own camera to photograph the day, just like mummy. The sisters were so well behaved, and their chemistry was adorable to observe and photograph. 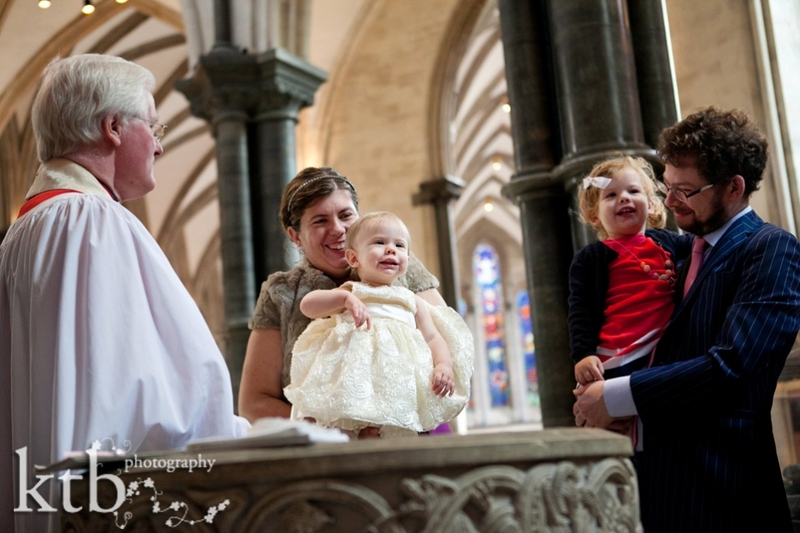 Baby photography can be a challenge, but the girls were fantastic and clearly enjoyed such a beautiful and special day. 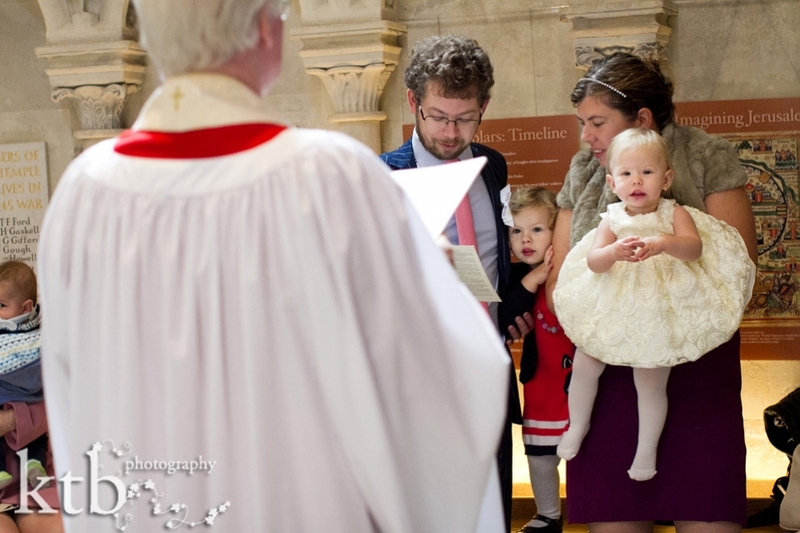 © ktb photography | 4 Church Walk London N6 6QY | photography by ktb main website |ProPhoto Photo Blog | Designed by That's Kinda Cool!